NEW YORK (Reuters) - Nasdaq Inc (NDAQ.O) will ask U.S. regulators under the Trump administration to limit the trading of shares of small companies and illiquid exchange-traded funds to the exchanges on which they are listed, the market operator said in a note to clients. Such a move would make it cheaper for investors to buy and sell small-cap stocks and niche ETFs, spur more trading, and improve market transparency, Tal Cohen, Nasdaq's head of North American equities, said in the Jan. 19 note, reviewed by Reuters. Under current stock market rules, all U.S. stocks and ETFs can be traded on any of the 13 registered U.S. stock exchanges, regardless of where they are listed, a system aimed in part at promoting competition and adding resiliency to the market. But critics have said the market is now too fragmented, adding complexity and costs that make thinly traded stocks even more difficult to trade. "While competition among execution venues has brought the market many benefits for liquid securities, some securities are not well served," Cohen said. With the change in the leadership of the U.S. government, a review of the core policies and regulations governing the markets is in order, he said. Nasdaq would work with the industry to establish new rules and metrics to define the segment of securities that would be affected by the changes, Cohen said. 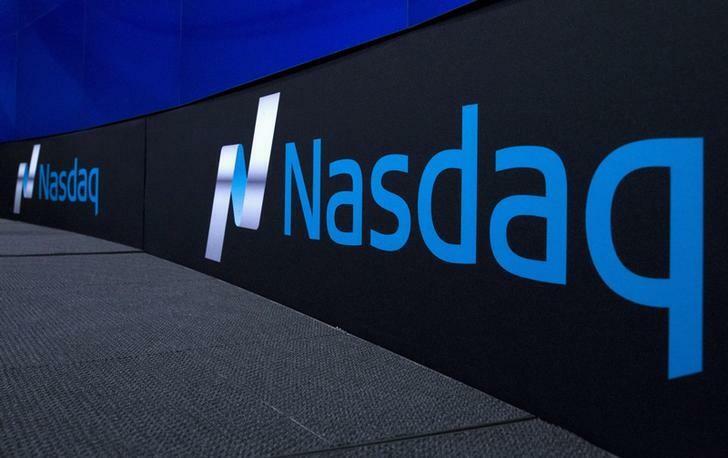 Nasdaq also plans to make changes to its popular closing auction by adding late "Limit on Close" orders that will allow for more participation and improve the ability to offset price imbalances, Cohen said.